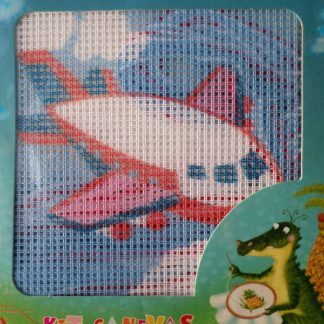 This cross stitch kit of a cute Fairy sitting on a cotton reel with a needle in hand and it is from the Mill Hill Buttons & Beads range. 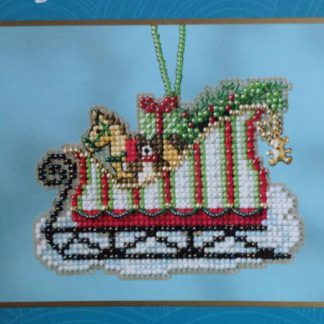 The Kit comes complete with 14 count Aida, Mill Hill Glass Beads, a square button, stranded cotton, needle and a chart with complete instructions. The finished size is 13.3 x 14 cm.